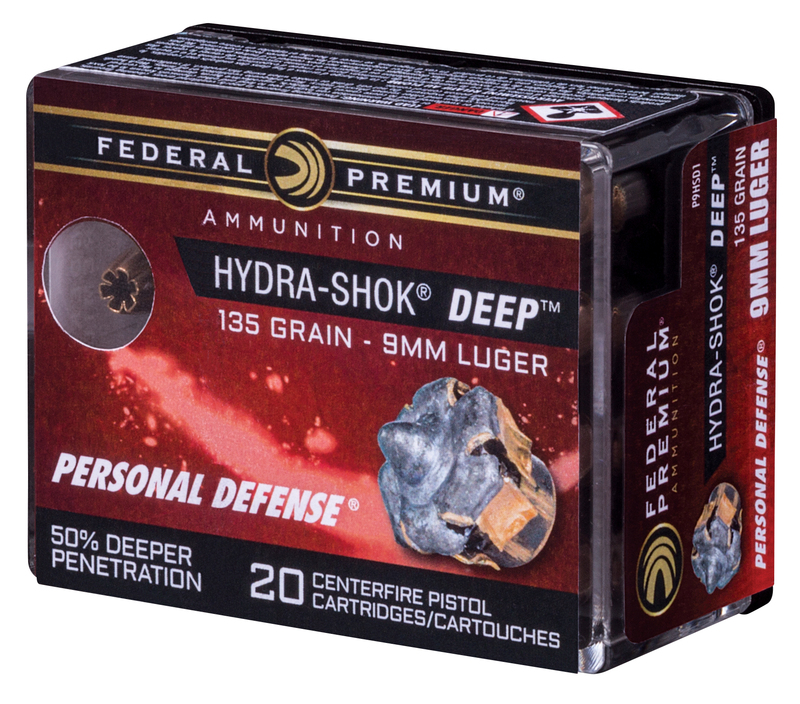 Federal Premium® Hydra-Shok® has proven itself for self-defense since 1989. Hydra-Shok Deep builds off the time-tested platform with design improvements that better meet modern performance measurements. 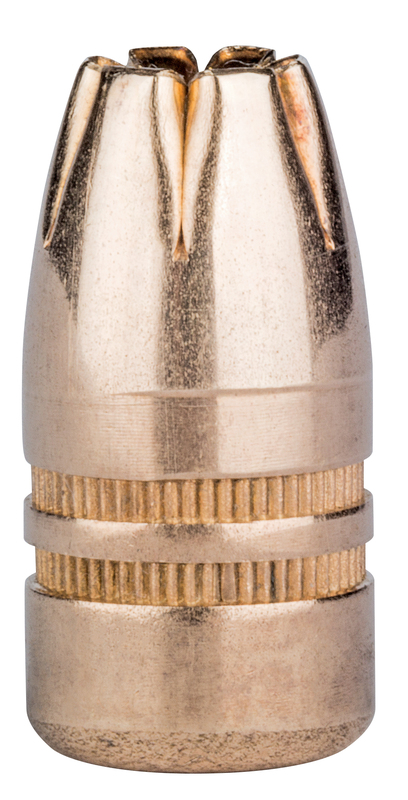 The bullet features a more robust center post and a core design that provides as much as 50 percent deeper penetration than original Hydra-Shok and competitor loads. Iconic center post design has been improved for better, more consistent expansion through standard barriers. Using a handgun for self-defense is never a static discipline, as you must constantly refresh, improve and adapt your skills to new situations. Likewise, even iconic tools of the trade have to evolve. 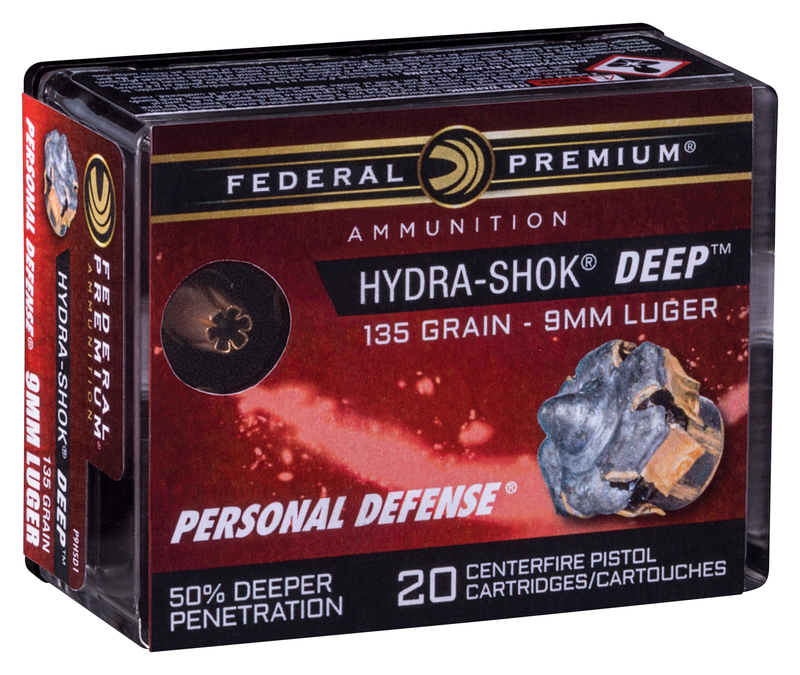 It’s no surprise that Federal Premium’s Hydra-Shok Deep is at the forefront of that movement. This new round builds off the time-tested Hydra-Shok platform to better meet modern performance measurements. And the improvements will give handgunners a big boost. 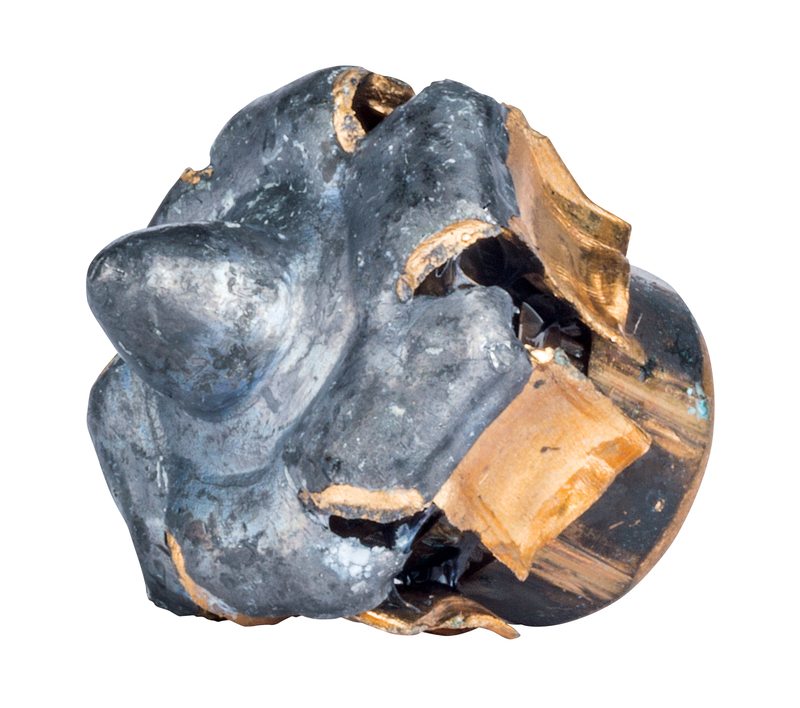 Enter Federal Premium’s engineers, who, in the 28 years since the introduction of original Hydra-Shok, have learned a lot about terminal ballistics and projectile performance. Although original Hydra-Shok remains very effective, designers knew they could make it better. Hydra-Shok Deep achieves that, making remarkable improvements on the groundbreaking original concept. 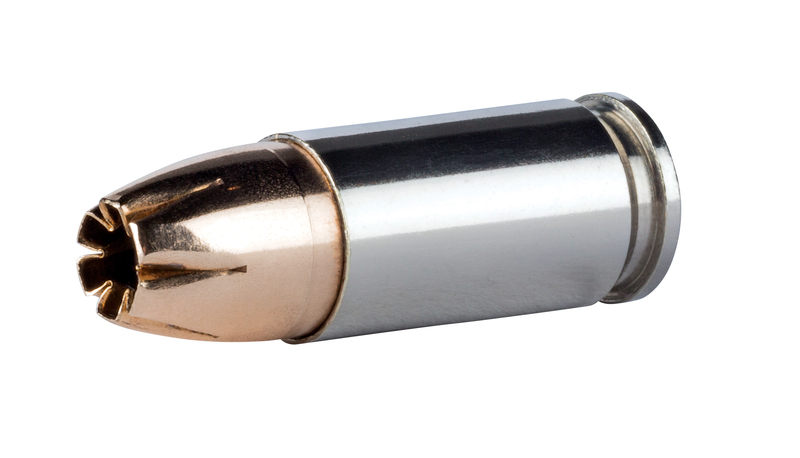 “Ideal bullet performance is a round that stops a threat by expanding to a large diameter to cause the maximum amount of tissue damage and penetrates deep enough to reach vital organs,” he said. Hydra-Shok Deep also uses an extremely reliable Federal primer and consistent, specially formulated propellant. 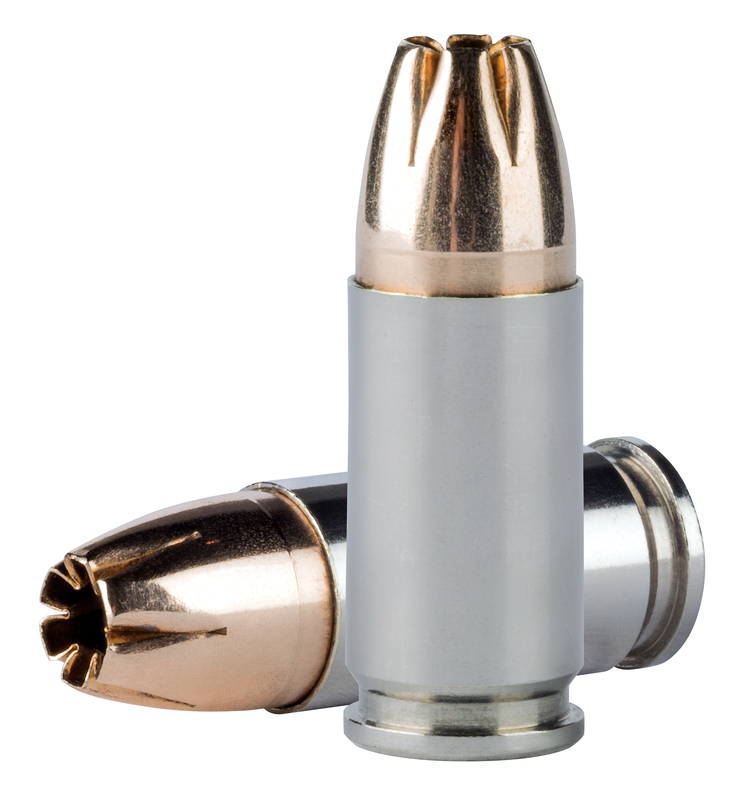 Head said those are critical to achieving optimum ballistic performance and reliability. 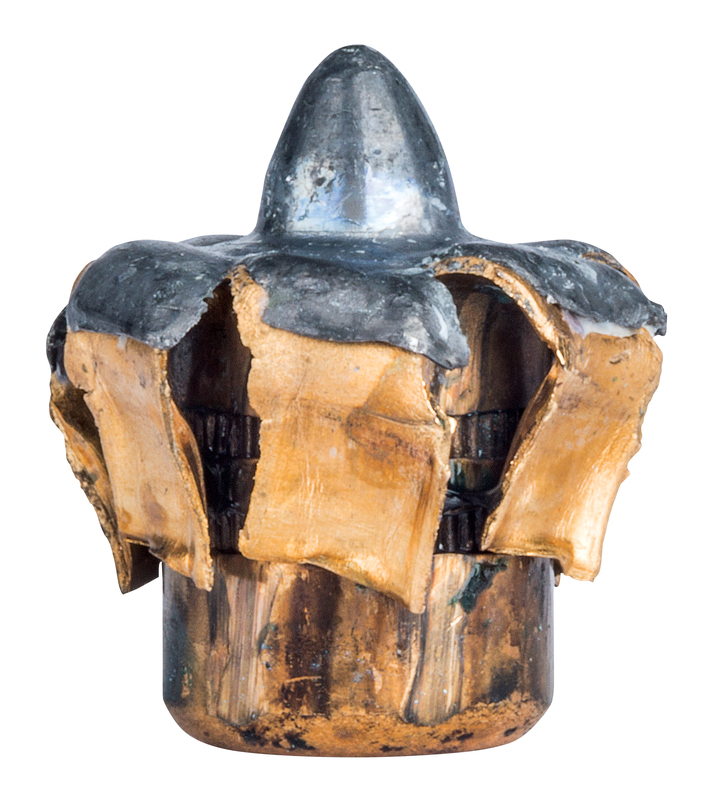 Hydra-Shok Deep will initially be offered in a 135-grain 9mm Luger, with other loads coming soon. 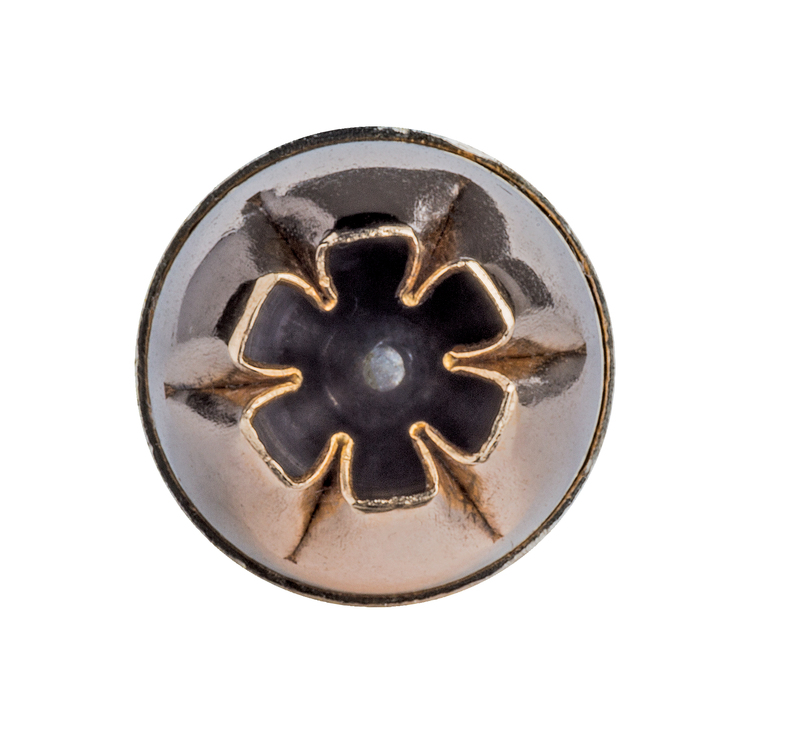 With its improved penetration and superior reliability, it will surely become a favorite of those who rely on ammunition to protect themselves and their families. 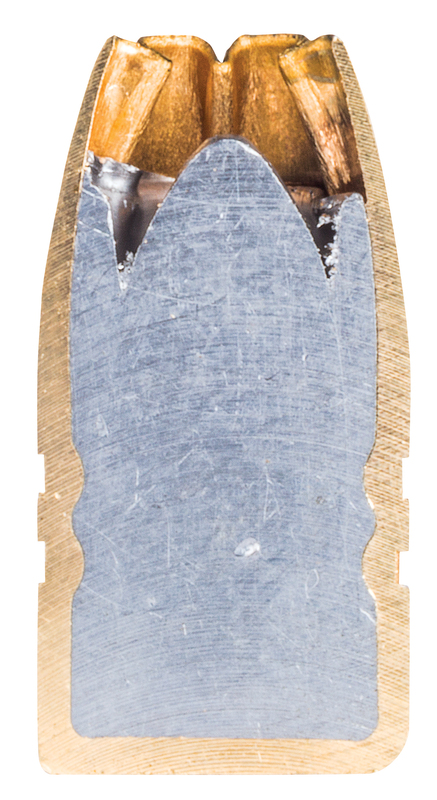 Those shooters can take solace in knowing a longtime self-defense staple has adapted and enhanced to meet 21st-century challenges.